Apple’s brand new iPad mini features a 7.9″ screen that Apple says can use all of the standard apps that work on its full-size iPad. Looking at the front of the device, though, you can see that it has a much thinner bezel on the long edges of the device. As you probably know, the bezel of the iPad is used to allow people to hold it easily with their thumbs, in order to avoid false triggering of the thumbs on the screen. 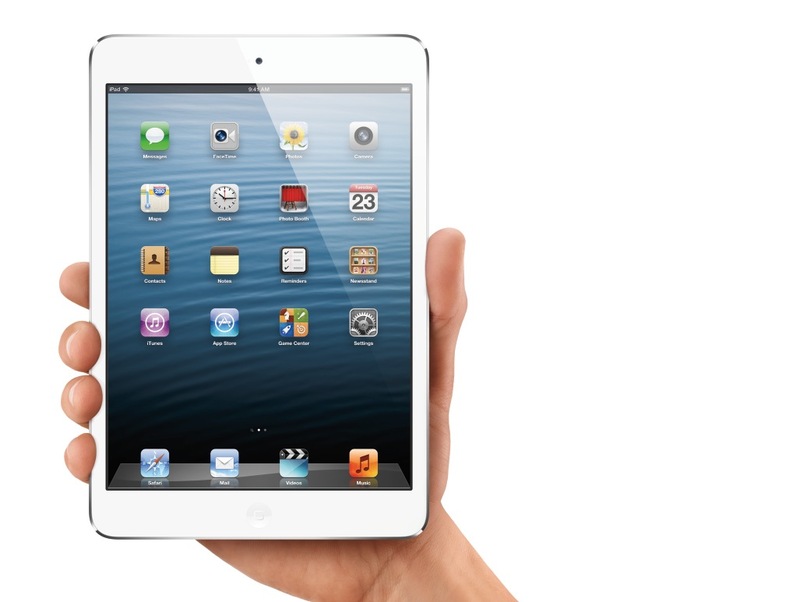 But now, that opportunity has been lost due to the smaller iPad mini bezel. In order to make that happen without causing those false touch triggers, Apple says that it has tweaked iOS to detect whether it’s an intentional tap along the edge or not. Rethinking the screen meant we also had to rethink the software behind it. iPad mini intelligently recognizes whether your thumb is simply resting on the display or whether you’re intentionally interacting with it. It’s the kind of detail you’ll notice — by not noticing it. And it’s a great example of how Apple hardware and software work together to give you the best experience possible. iOS has always recognized accidental touches, but it looks like Apple has done more to refine it so that thumbing the edges doesn’t do damage to its sensitivity. This will be something to test out fully once they’re in hand. Thanks to Federico Viticci at Macstories for pointing this change out.